"What Do You Live For?" is not just a question, but a lifestyle. Each one of us has an individual passion, hobby, or true calling that drives us to create a life we enjoy. 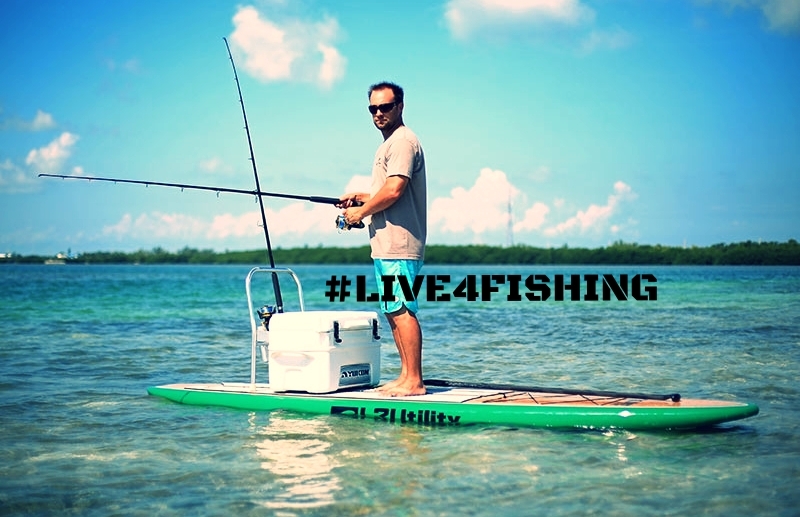 Here at LIVE Watersports, we are inspired by the idea of creating pristine standup paddle boards that are as versatile as your passions - bringing a new way for you to explore these activities. Whether it's fishing, yoga, windsurfing, racing, or even simply spending time outdoors with family and friends, our paddle boards are created to handle it. With this space, we hope to provide a platform for like-minded individuals to share stories, pictures, and videos that truly embrace the "What Do You Live For?" lifestyle. Check back often for your dose of inspiration.